According to the latest ECA International’s latest Cost of Living survey, Singapore is now the 16th most expensive location in the world for expatriates. 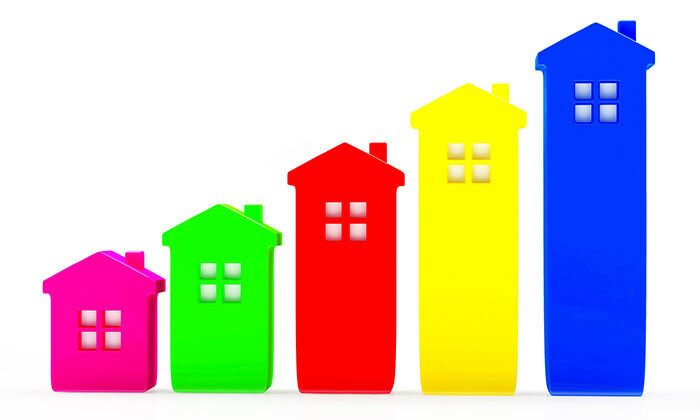 The survey weighs in the cost of living including food (groceries; dairy produce; meat and fish; fresh fruit and vegetables), basic needs (household goods; recreational goods; general services; leisure services) and general expenses (clothing; electrical goods; motoring; meals out; alcohol and tobacco). Rising two places from 18th last year, Singapore closes the gap with Hong Kong (11th place in 2016, 9th place in 2015) in global rankings. 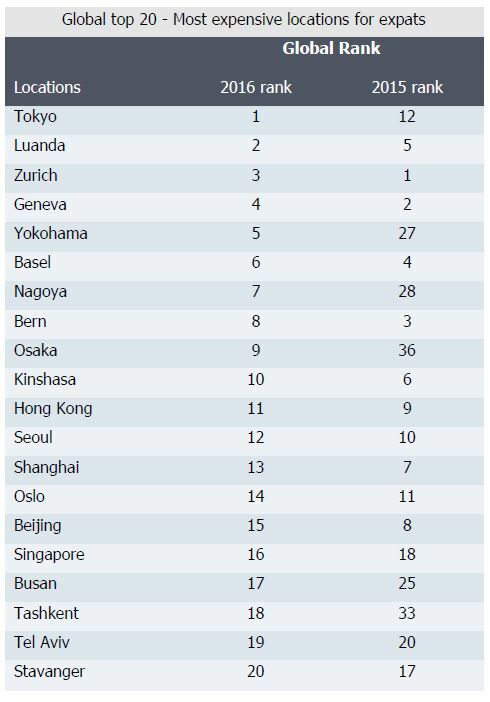 In fact, Singapore has seen a steady rise over the past five years from 33rd in 2011 and up 17 places to 16th this year. Speaking to Human Resources on what’s causing the movement, Lee Quane, regional director – Asia, ECA International explained: “Singapore’s cost of living hasn’t risen much in SGD terms. Our survey recorded inflation of less than 1%. The reason for Singapore’s rise in the rankings globally was due to the strength of the SGD, making goods and services more expensive when converted into other currencies (such as the USD) than last year even though they have not changed in SGD terms”. However, Singapore saw a drop to 9th place in regional rankings despite the global rise. This is due to several of the Japanese locations (Yokohama, Nagoya and Osaka) being more expensive now as compared to last year. To ensure that an employee’s spending power is maintained when they are sent on international assignment, a cost of living allowance is often provided as part of the pay package. This allowance will be affected by differences in inflation levels as well as exchange rate movements between the employee’s home and host countries. “It is clear that Singapore remains an expensive place to live and work. Companies bringing staff in from locations with a lower cost of living will need to be aware of this and ensure that when moving an employee, the employee is able to, at the very least, maintain the same purchasing power that he/she had in his/her home country,” Quane commented. “The most common way for companies to do this is to provide a cost of living allowance on top of the employee’s original salary in the home location to account for the difference in living costs between the home location and Singapor,” he added. Falling from 9th place last year, Hong Kong is now the 11th most expensive location in the world for expatriates. 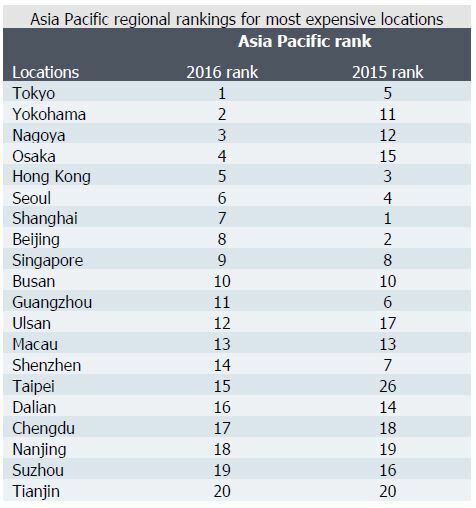 Regionally, it is the 5th most expensive in Asia Pacific with only Japanese locations ranking higher. “We have seen a small depreciation of the renminbi against the yen and HK dollar over the past year and this has led to Shanghai and Beijing falling below Tokyo and Hong Kong in the rankings,” said Quane. Likewise, Malaysia has also risen in the global rankings with Kuala Lumpur climbing 14 places to 192nd position in the global ranking. This is partly due to inflation in Kuala Lumur and also a slight rebound in the value of the currency. When this research was undertaken in September 2016, the ringgit had strengthened slightly against the USD, recovering a small amount of the value it had lost over the preceding 2 years. Tired of leading a high-stress life? Here are the professions with the least amount of demands, deadlines and danger. ..
Work-life balance isn't enough to retain job-hopping, digital staff; most also want feedback, career growth and a tech-enabled off..
Be mindful if your peers seems to mention hostility and loneliness a lot, words like "tears" and "feelings," and use of more first..